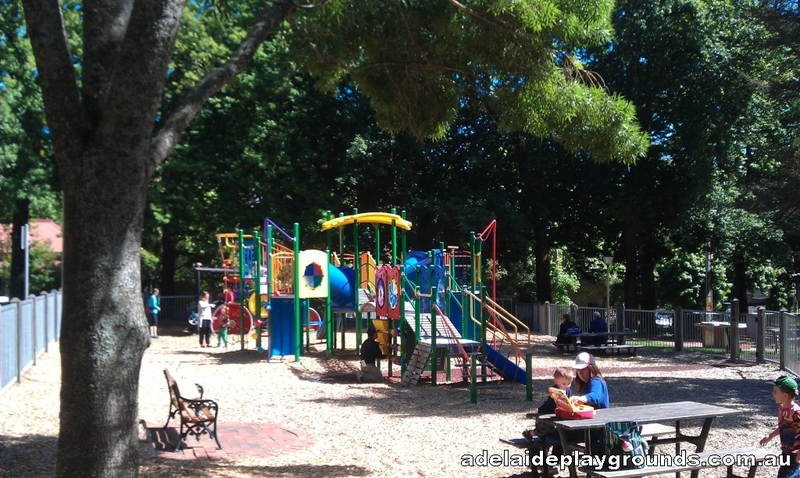 This great park is sure to be a hit with the whole family. 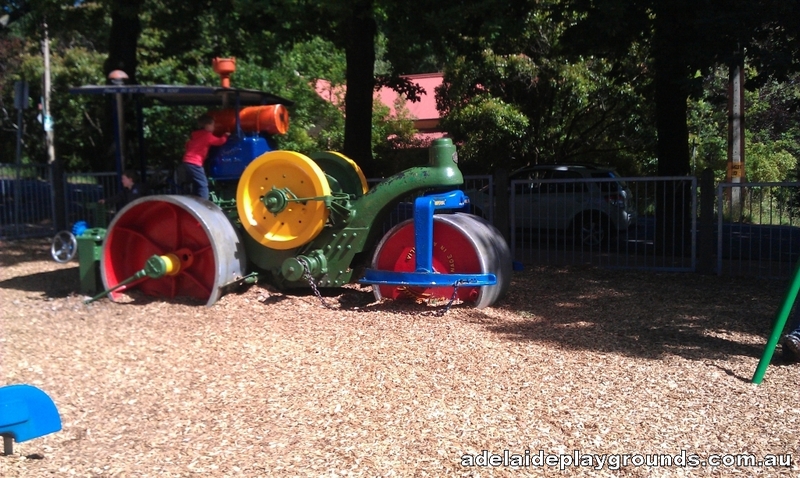 Plenty of equipment to enjoy along with the feature piece of the park, the steamroller. 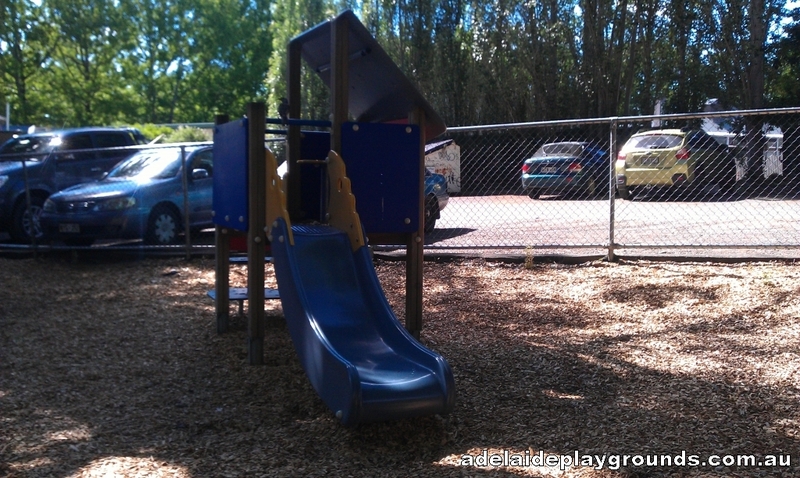 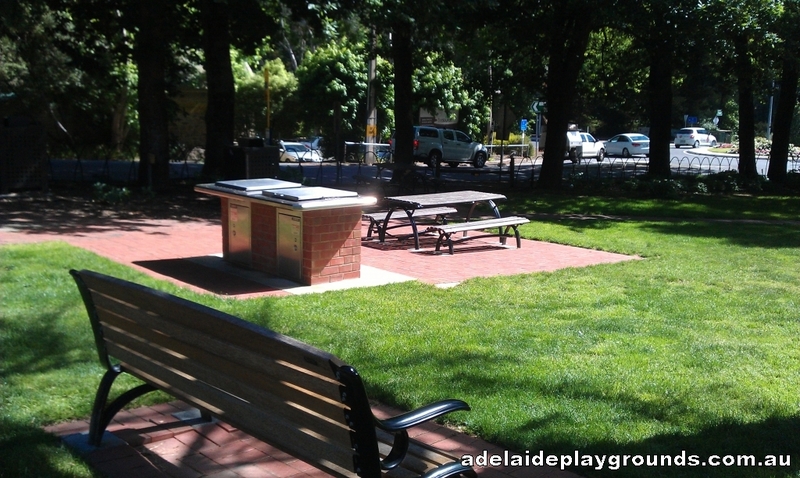 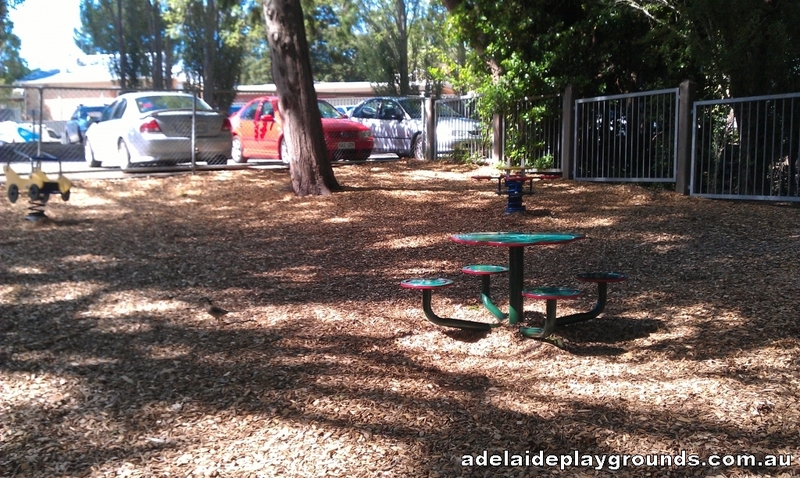 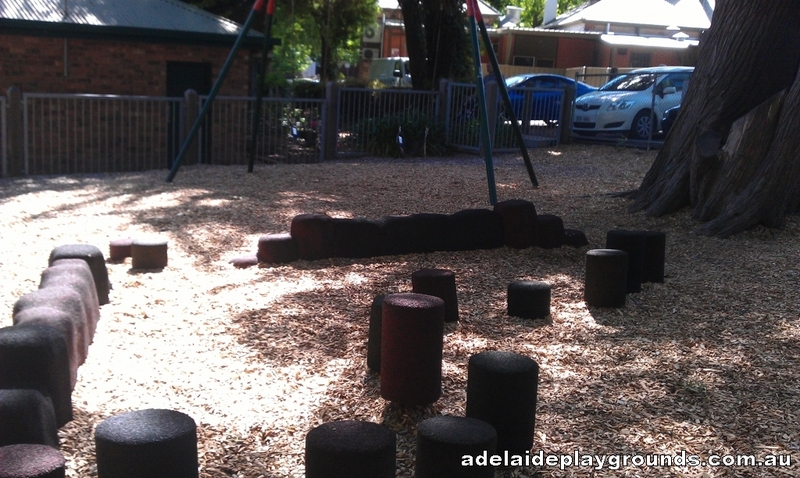 There are bbq's, picnic tables and shops nearby so you can make the most of your visit to this playground.